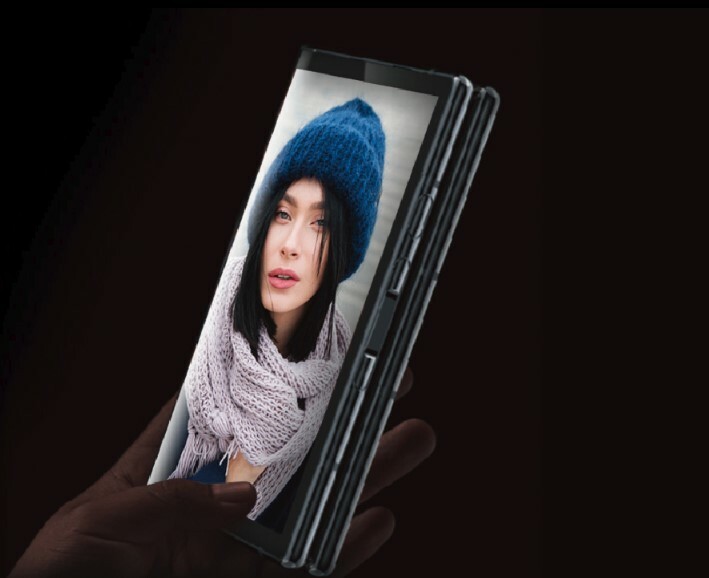 Finally, it is released world’s first commercial foldable smartphone Royole FlexPai. 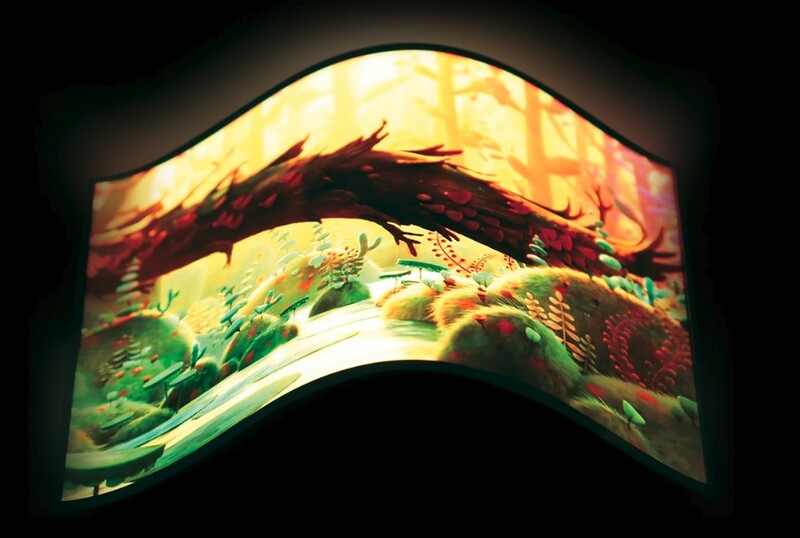 It is flexible display which was officially launched on October 31, 2019 in Beijing. For your comfort Royole FlexPai can be used both folded and unfolded. Royole is an America-based Chinese company which manufactures flexible electronics. The company is based in Fremont, California with additional offices in Hong Kong and Shenzhen, China. It was founded in 2012 by Stanford graduates. “Say goodbye to broken screens, unfold the next decade”. In such a way Royole describes its new generation. 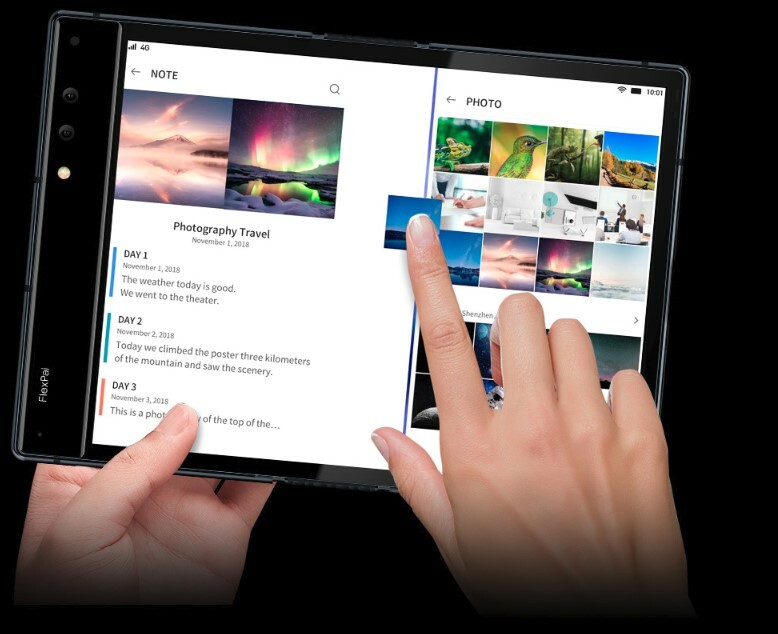 The first foldable smartphone has a solid and extremely durable screen. According to their official website it passes tests where the screen has been bent over 200,000 times. The screen provides fantastic color range, high contrast, wide angle, and high-resolution for remarkable picture quality. FlexPai can be folded from 0 to 180 degrees. As mentions www.royole.com [When folded, three screens (primary, secondary and edge) are available with the following aspect ratios and resolutions (primary = 16:9/810×1440, secondary = 18:9/720×1440, edge = 21:6/390×1440)]. And what about the Camera! The first foldable smartphone has two qualified cameras with 20 and 16 megapixels that have an opportunity to capture objects at unique angles. And one of the important facts is that when it is folded, incoming calls or photos can be conveniently taken from either side. “In Dual View Camera Mode, the object of your photo is visible from each screen when folded. Whether it’s a selfie, portrait or candid photo, you can use FlexPai’s screens to make sure the pose is perfect before the image is captured. No need for multiple shots by getting it right the first time”, writes Royole official web page.